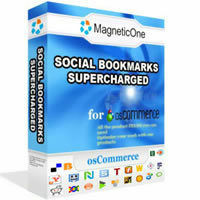 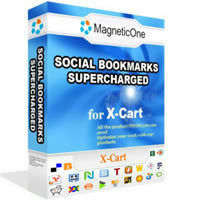 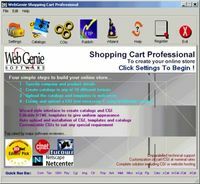 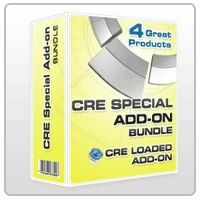 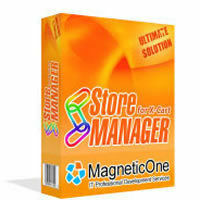 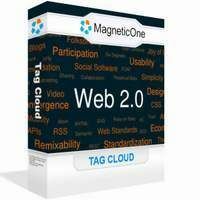 Quick and easy to use ecommerce shopping cart software. 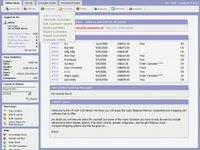 Not need database, PHP. 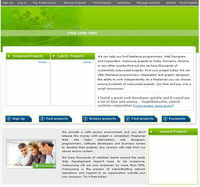 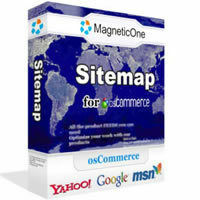 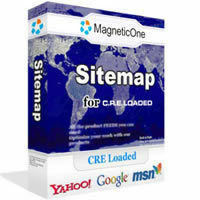 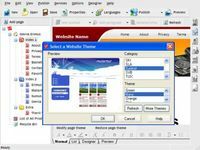 Site Map for osCommerce - is flexible module for dynamic site map generation.